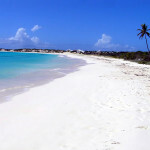 This year we decided to visit a special destination in the Caribbean: the island of Anguilla. 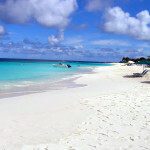 Anguilla is considered one of the Caribbean pearls for its 33 white sandy beaches. 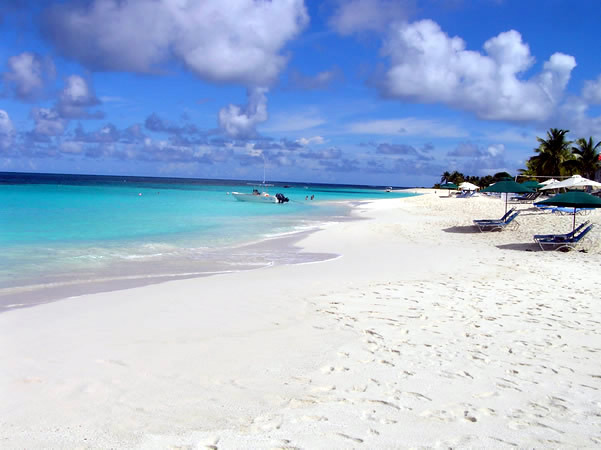 We choose Anguilla for its pristine beaches, while on this trip we also visit the island of Saint Martin, which is an almost compulsory choice because this island has an airport very well served by flights from Europe. Saint Martin has the peculiarity of being an island divided between France and The Netherlands. 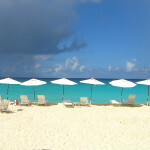 We decide to spend 10 nights in Anguilla and 5 nights in Saint Martin. This is our first trip with our little Andrea, a child of only a year and a half, plus this is also his first air trip. A first air trip lasting about 11 hours! So for us and for him it is a journey of continuous discovery of new things and new experiences. The plane is an indescribable experience: Andrea likes it right away is pampered by hostesses and we spend a few hours running continuously along the corridors …. then fall asleep blessed. 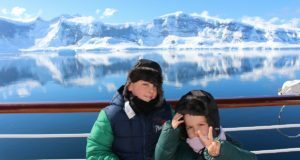 For children time shift and jet lag are not a problem at all, they adapt easily to the new schedule. The flight takes us to the French-Dutch island of Saint Martin where there is a large airport that is well connected with flights from Europe. The island of Anguilla has a small airport with only local flights, for those arriving to Saint Martin by plane it is very convenient to take a private boat or ferry to get to Anguilla. Arriving at Saint Martin Airport we have comfortable private boat services for about $ 65US per single traveler (small children pay $ 15US $ one way, some bigger around $ 30US) between Saint Martin and Anguilla. You can book the service on internet, and we advise you to do so, but you will still find someone at the airport that offers you the service. They will take you by a small bus to the embarkation point which is just a few hundred meters from the airport exit. The passage on a private motorboat between Saint-Martin and Anguilla lasts about 20 minutes. Alternative to motorboat service is the ferry but it departs from the Marigot port in the French part of the island, ferry service is much cheaper than the motorboat (15US $ for adults one way and US $ 10 for children one way) But you have to take a taxi or rent a car to get to Marigot Harbor, which is across the island. 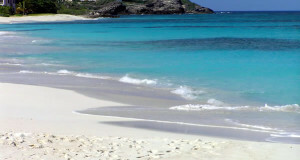 The ferry route between Saint Martin and Anguilla lasts about 25 minutes. Both the motorboat and the ferry arrive at the port of Blowing Point in Anguilla. Here we are waiting for the car we rented on Rental Cars. Renting a car will prove to be a must in order to be able to visit the island completely and allow us to visit every day a different beach of the island. Beyond all the rental car is very convenient to go to shopping at the supermarket … Remember that in Anguilla driving is to the left as in Great Britain! But traffic is virtually non-existent so even driving to the left is not a problem at all. 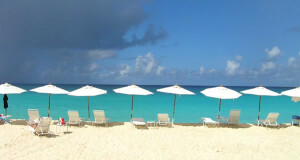 Meads Bay, Anguilla. Author and Copyright Marco Ramerini. In Anguilla we decide to stay at the Carimar Beach Club, a great property located directly on Meads Bay Beach with a beautiful garden and fully stocked apartments, better than at home. The choice of apartments proved to be a win because it allowed us to spend our holidays in Anguilla freely and to be free to prepare meals without restriction, which is very important with a small child. Along the beach there are sun loungers and umbrellas available for the guests of the property. 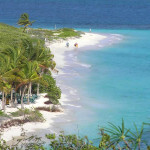 But the facilities of Anguilla are many and all are very nice, here you will find a selection of Hotels on the island. For food shopping the island is well stocked with department stores where you will find everything. A few kilometers from the hotel there is a small supermarket operated by Chinese, otherwise in the capital The Valley – located just 10 km from the hotel – there is a well-stocked supermarket where everything is located. 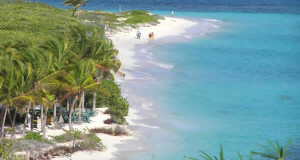 The island’s beaches are one most beautiful of the other: we loved Shoal Bay East – probably the most beautiful beach on the island – Cove Bay, Rendezvous Bay, Meads Bay, Savannah Bay and Shoal Bay West. 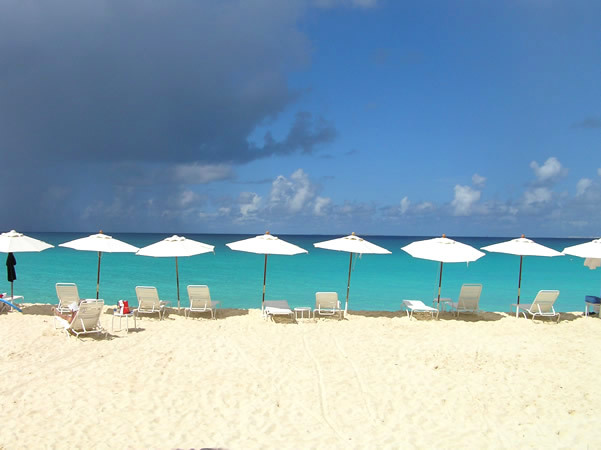 Some beaches are particularly well-equipped in the most beautiful beach, Shoal Bay East, you can rent sun loungers and umbrellas (two sun loungers and umbrellas cost US $ 10 per day), there are also some restaurants and fast food on this beach. 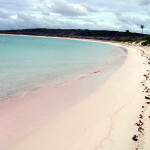 The beaches of Shoal Bay East, Cove Bay and Rendezvous Bay are among the most suitable for children with low and calm water. 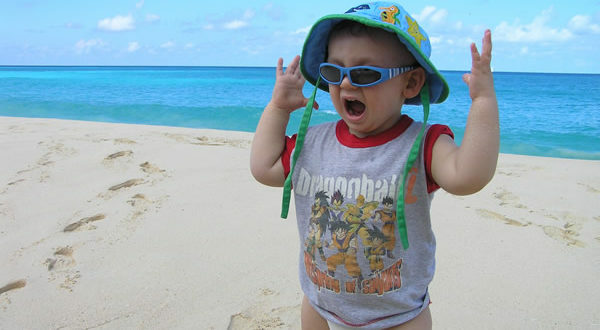 In addition to bathing in the hot waters of the Caribbean, other activities that children love are the walks in search of shells and rushing races along the long beaches of the island. Andrea’s impact with the local population is wonderful, traveling with a small child opens all the doors. Andrea becomes the mascot of all hotel staff. When we are on the beaches or around the island all smile and offer us their help. Traveling with a small child makes us see the good side of the people who are all much more available to us. At first we were hesitant, going so far with a small child. But then we realized that it is truly a wonderful experience. Absolutely to do. 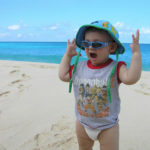 Caribbean with children: the island of Saint Martin.